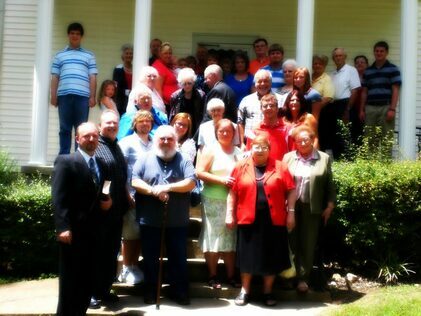 The Judson Baptist Association was organized in 1849 by members of several Baptist churches in Middle Tennessee. We currently are comprised of churches in Hickman, Williamson, Dickson and Humphreys counites with our office located in Bon Aqua. Our goal is to use technology to share the Word of God with the whole world.